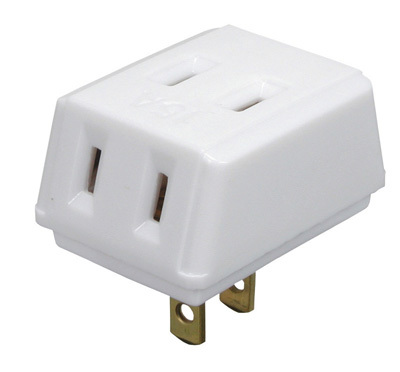 UZ-110IKA is three-pronged outlet type. Basic function is just the same as UZ-110/220. This model is availalbe in 110V type only. Easy installation. Once it pluged into outlet UZ-110IKA starts transmission.